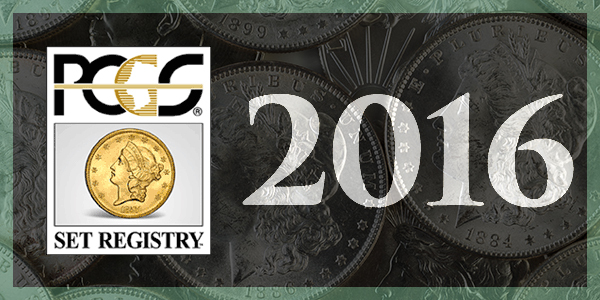 This is your reminder that the PCGS Set Registry Awards deadline for adding and updating your sets is this Thursday, June 30, 2016, 5pm EST/2pm PST. All sets will be judged the first week in July based on their status at the deadline. 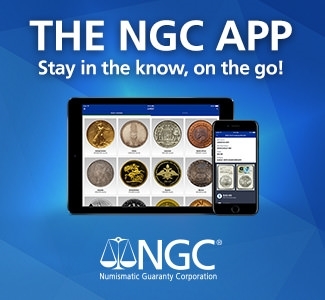 Judges will include numismatic experts from PCGS and the PCGS Numismatic Advisory Board. 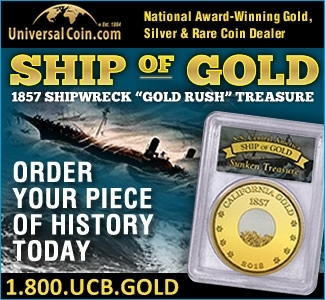 To be a contender, your published set must be ranked number one with at a least 95% completion, or in the case of large set compositions, those sets with 500 or more coins registered in one set are also contenders. Other than those qualifications, there is nothing you need to do (note that the completion requirement may be waived when the judges review sets which contain especially rare coins). 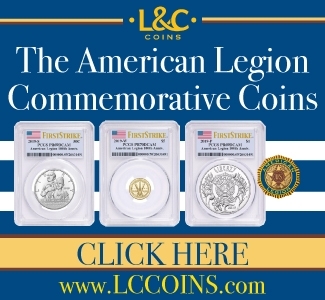 As a reminder, you must own and have possession of any coin you list in your set. We do not extend the deadline for any reason so if you are a contender, please review your set prior to the deadline. If you notice any discrepancies, please contact us right away. This year, major awards will be presented at the PCGS Set Registry luncheon scheduled for Friday, August 12th, in Anaheim, California, at the ANA Convention. Email invitations to the luncheon were mailed last week to all Set Registry members. If you did not receive your invitation, please email setregistry@collectors.com. RSVP’s are required and due by July 29. As always, should you have any questions about the awards, please feel free to email setregistry@collectors.com. 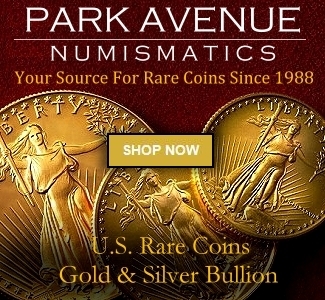 Thank you for your participation in the PCGS Set Registry. We appreciate your support and enthusiasm.